This battle is like a boxing match, with huge twists and turns in momentum. After Clips completes a better-than-expected second round, Serius loses the crowd during his turn. But when you think that Clips has it all sewn up at the start of the last round, he stumbles and falls short of the finish line, leaving Serius with an opportunity. After apologizing for his second round, Serius gets serious and finishes what he started. 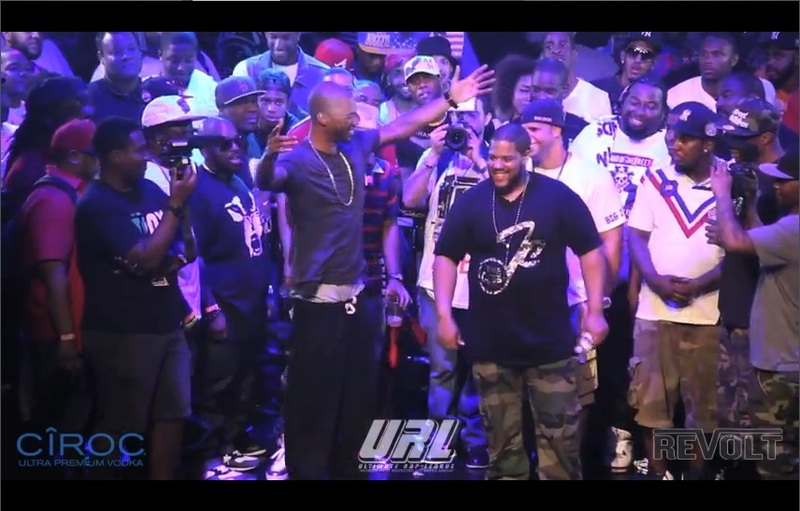 This entry was posted in Charlie Clips, Serius Jones, Smack/URL and tagged Battle Rap Lyrics, Charlie Clips, Charlie Clips vs Serius Jones Lyrics, classics, Rap Battle Lyrics, Serius Jones, Serius Jones vs Charlie Clips Lyrics, Smack, Summer Madness 2, URLTV. Bookmark the permalink.